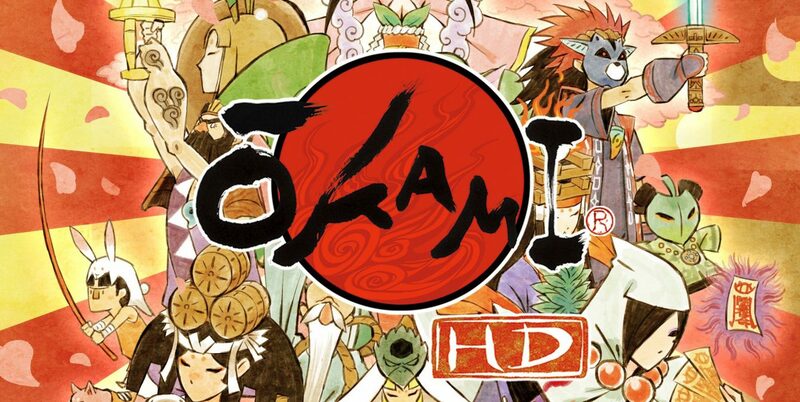 Okami HD for PC, PS4, and Xbox One is now available physically and digitally. On top of that, a launch trailer is available to accompany its launch. Today, Okami HD has officially launched on current generation hardware in North America and Europe. To accompany its launch, Capcom has released a brand-new launch trailer showing off its updated visuals and snippets of gameplay. 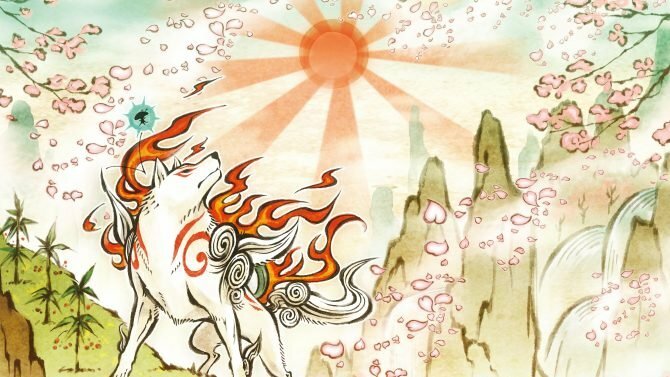 Set during the Classic Japan era, Okami HD has players controller the Amaterasu, the Sun goddess of the Shinto religion who takes the form of a white wolf throughout the game. 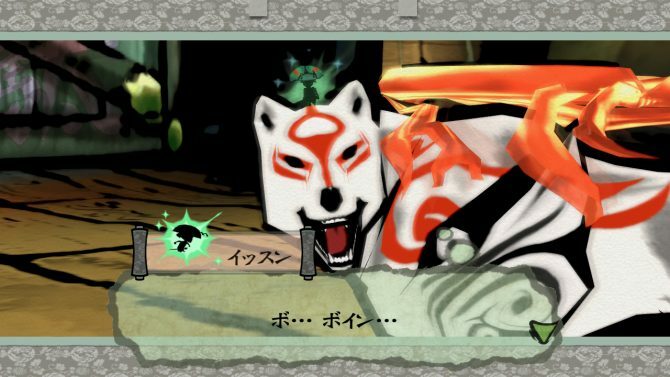 Equipped with divine weapons, the Celestial Brush and accompanied by an artist Issun, Amaterasu ventures throughout Nippon, cleansing the land after a curse has been placed on it by the eight-headed demon Orochi. Initially released in late 2006 as a PlayStation 2 exclusive, despite the game receiving critical acclaim, the game was a financial failure selling less than 300,000 copies. Of course, this not the first time the colorful action-adventure has been ported to other systems. 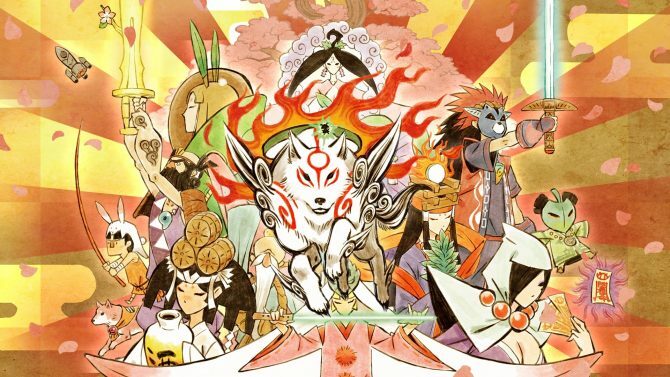 In 2008, a Nintendo Wii port of Okami was released by Capcom and developed by Ready at Dawn, followed by its first high definition port in 2012 exclusively for the PlayStation 3. Despite the game selling under 1 million units from all its previous ports, hopefully, this re-release on current-gen platforms will help spawn future installments. For more information on the title, you can check out my review of the game and how this game holds up, eleven years after its original release.